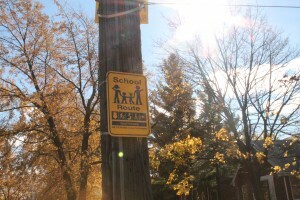 To ensure children and their family members are safe and secure traveling to and from school during normal school operating hours. 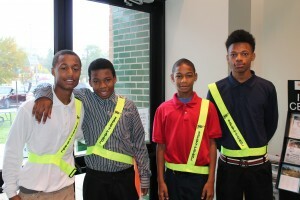 Students and their families are safe throughout the city as they walk to and from school, capitalizing on world class learning opportunities. Effectively pool resources, collaborate and leverage investments and human capital to deliver the greatest value related to our common interests, protecting children and enabling a high quality education. Our collective success will result in fluid pathways from homes to schools where students, parents and community members experience relevant and differentiating educational experiences that sustain empowers their community. Other opportunities include Bicycle Patrol. 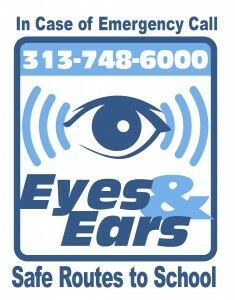 Eyes and Ears: Is an observation and reporting initiative to assist the entire district/city with the daily observations in and around the school community. Please watch out for students and report suspicious behaviors, blight and tall grass, etc. 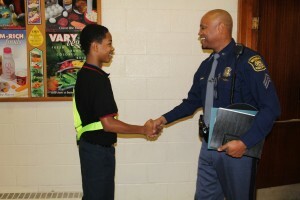 regularly to DPS-PD by calling 313-748-6000. We believe that all volunteers will become more familiar with their community and be able to recognize suspicious activities near and around schools on a regular basis. Other opportunities include Business, Resident and Corporate Lookouts. Register now to become a volunteer or Download PDF Registration Form. 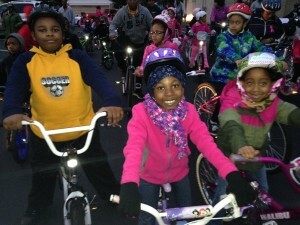 Please complete the registration form and return it to the Office of Parent and Community Engagement: Fax (313) 873-7446 or email safe.routes@detroitk12.org. If you need additional information, please call 313-240-4DPS (4377) or 313-873-7490. 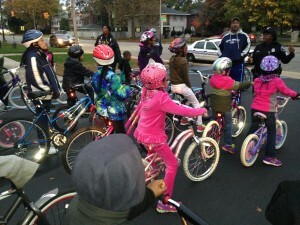 With the newly expanded model of the Safe Routes program, the City of Detroit is defined by 33 zones. 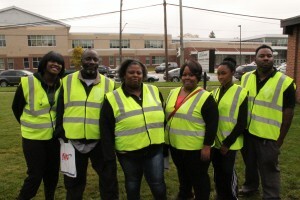 Detroit Public Schools’ 97 school campuses, EAA Schools, Charter Schools and Independent Schools are included in the expanded model to ensure student safety city-wide. Schools are currently seeking volunteers for the expanded Eyes & Ears and Volunteer Patrols at several locations throughout the city. All Detroit residents are asked to turn on their porch lights in immediate school neighborhoods and report any crime to the DPS Police Department at (313) 748-6000.